Our leadership team is comprised of mechanical and manufacturing engineers who have spent decades creating innovative engineering solutions and intellectual property for our clients. Today, we blend traditional mechanical engineering services with Augmented Reality and IoT applications to create engineering experiences for the digital age. Jim is the founder of Advanced CADCAM Service Corporation and EngineeringPeople. As CEO, Jim sets the strategic direction and planning for the company. Jim leads the company and wears many hats working with the all departments’ leaders. Jim earned an executive MBA and a bachelor of science in engineering from Bradley University. He also holds a Quality Customer Service certification from the Disney Institute, and a Scaling Excellence Through Innovation certification from Stanford University. In addition, Jim competed a 12-week business program at 1871 Chicago’s Technology and Entrepreneurship Center and has received extensive training from the American Management Association in business strategy and administration. As a third term city councilman and former chairman to the Peoria Area Chamber of Commerce, Jim believes in giving back to his community. In his spare time, he enjoys spending time with family and friends, golfing, exercising and watching action adventure movies and competitive sports. 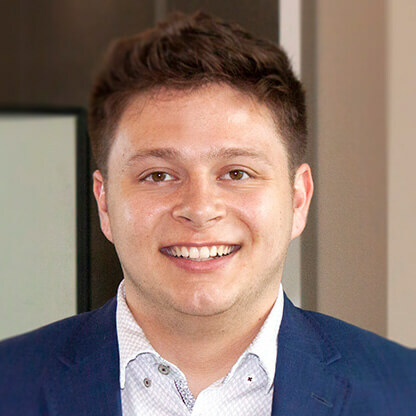 Alex Montelongo serves as Marketing Manager at EngineeringPeople. He first began interning with the company eight years ago, leading to a full time position. Alex earned a bachelor of science in marketing from Iowa State University. 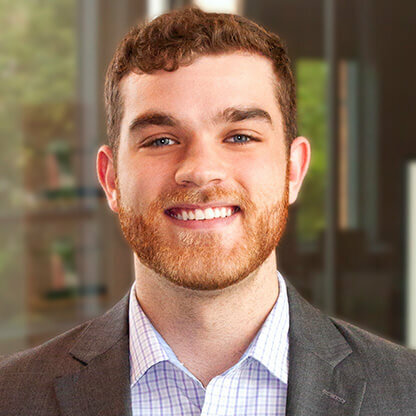 He is HubSpot Inbound and Sales Software-certified and is a member of the American Marketing Association, Chicago Chapter. His hobbies include exercising, watching sports, and spending time with family and friends. Fred is a seasoned veteran with 26 years of experience in engineering design. His major areas of emphasis include Cabling/Harness design, computer hardware and software, and IT support. Fred is well-versed in a number of technology tools, including PTC Creo, Windchill, PolyWorks, and Thingworx. 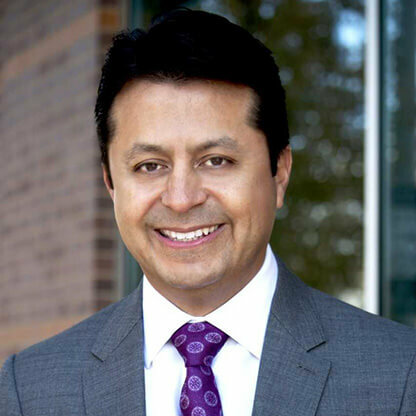 Fred’s role at EngineeringPeople allows him to explore new areas of technology, push hardware and software to its limits, and continually expand into new areas of engineering and computer technology. Fred is a graduate of Bradley University. He enjoys historical movies, archaeology, and music from Apologetix. Nikhil is a Team Lead at Advanced CADCAM Service Corporation & EngineeringPeople. He is a prolific inventor, holding a total of seven patents. 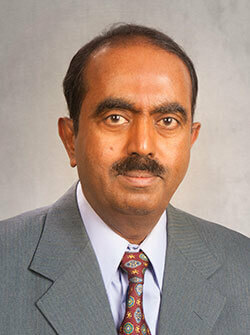 In addition, Nikhil has supported three NPI programs and completed over 20-30 piston design cycles. Rounding out his diverse experience, he has developed test benches for liners, pistons and oil jets. 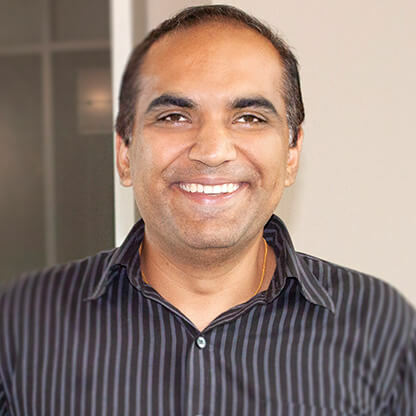 Nikhil holds a master’s degree in mechanical engineering from Bradley University. In his free time, he enjoys working on cars, spending time with kids, gardening and taking road trips. He also likes to give back to the community by volunteering at local charity events. Lipi is a Quality Engineer and Quality Research Engineer at EngineeringPeople. She works on improving the quality of products and process by incorporating the latest technology to reduce cycle time and decrease costs. 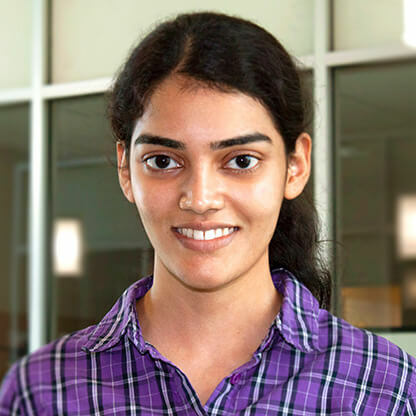 She has vast expertise with HoloLens, a Microsoft augmented reality device, which allows her to implement automation features, simplify data collection and improve existing manufacturing methods for clients. Lipi holds a master’s degree in industrial engineering with an emphasis in manufacturing engineering from Wichita State University. When she’s not immersed in AR, she writes articles and short stories. She also enjoys practicing the piano and pottery. Lucas is a Software Engineer for EngineeringPeople. His focus is on the development of background scripts that will allow augmented reality experiences to track, store, transfer, and manipulate data. 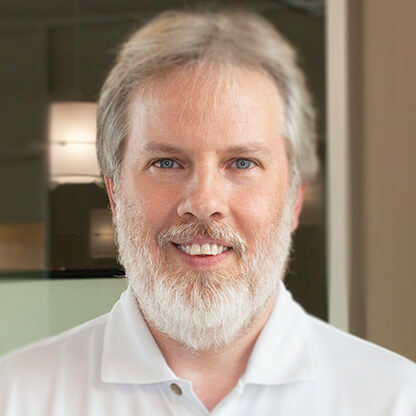 He has experience working with innovative technologies including the ThingWorx platform, Unity, and Azure. Lucas has a degree in management information systems from Iowa State University. In his free time, he enjoys exercising, spending time with friends and working on video game development. Dr. Iqbal Shareef has a BS, MS, and PhD in Mechanical Engineering with specialization and research interests in Design for Manufacturability, Advanced Manufacturing Process, and Tribology. He has taught graduate and undergraduate courses in these areas for last 3 decades. Prior to his doctoral work he worked at NASA Langley for a year on Optimal Temperature Curing Cycles for Polyamide-imide thermosetting amorphous polymers for use on space shuttle tiles. For last ten years he has been working at NASA Glenn Research Center on civilian and military related projects. Iqbal’s civilian related projects include the work done on determining the survivability of the wear damaged Solar Alpha Rotary (SARJ) located in the International Space Station (ISS). More recently he has worked on James Webb Telescope’s (JWST) Micro Shutter Assembly (MSA) oscillatory mechanism, and the effect of moisture exposure on Molybdenum disulfide coated gears in the Dual Wheel Mechanism of JWST.